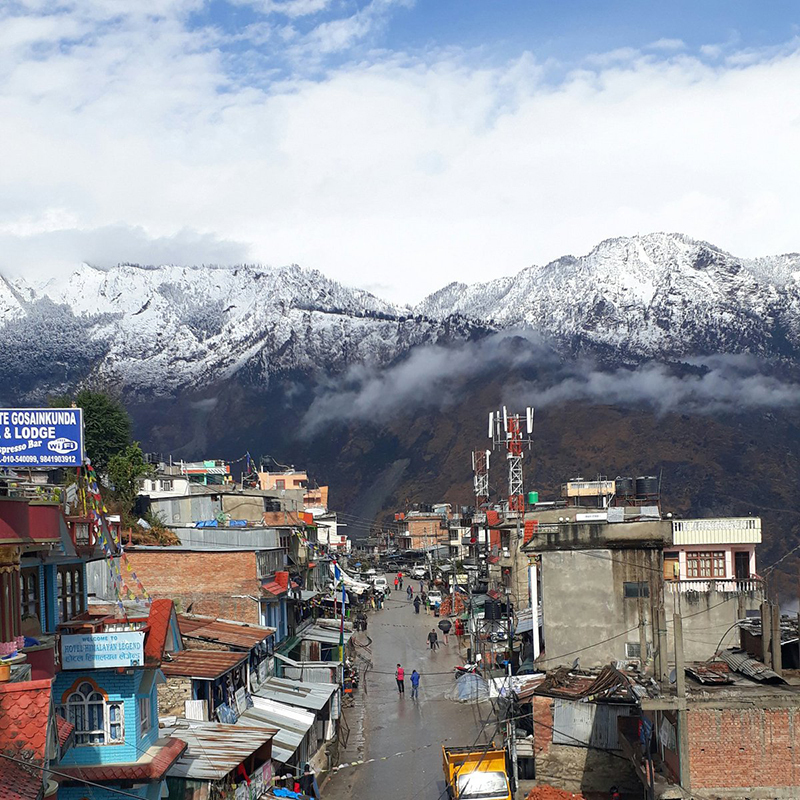 RASUWA, April 01: Rasuwa-based hotels have started keeping records of tourists visiting various tourist destinations including Langtang and Gosainkunda. The move aims to provide security to tourists visiting the district, and under it, information like where a tourist is headed, and which way he or she uses will be documented, said Chief of the District Police Office Sharat Kumar Thapa Chhetri. This will help launch an immediate rescue in case of a tourist being stranded, he added. Likewise, hotels where tourists stay are required to record their passport numbers including their origin country, and to submit tourists’ details to the police in need. A total of 2,637 tourists visited the district in the past three months in the first season, while the second season witnessed more than 1,000 tourists making it to various mountainous areas of the district including Gosainkunda and Langtang, said the Langtang National Park.